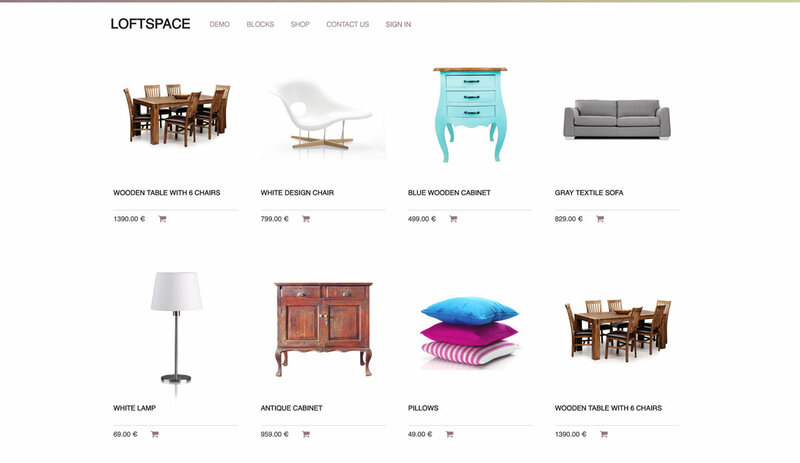 Effortlessly create custom designs for product pages to showcase your business in a unique way. With an integrated eCommerce platform, inventory and sales can easily be maintained via automatic stock adjustments and reporting. Dedicated customer portals help keep customer data organized with order tracking and claims, allowing customers to download invoices and delivery orders as well as view pending shipments from a single location. Boost your sales with cart recovery, cross selling and upselling opportunities on product pages, in the cart or at checkout. Automatically recommend product accessories or suggested products and alternatives to show customers more of the items they might like, as well as provide increased exposure to all of your items in stock. Allow customers to pay with Paypal, Ingenico, Adyen, Buckaroo, Authorize.net, PayUmoney, Stripe and SIPS Worldline. Speed up your order fulfillment with easy integrations for major shipping carriers and track your packages directly from Odoo. Select across multiple rates from shipping providers and print shipping labels with just a click. Fully customizable pages and themes that allow you to create a professional design without being a designer. Easily adjust pages to fit your company's unique style. Attract more visitors to your product pages with a winning content marketing strategy. Create polished, professional proposals in minutes and let customers sign online. Design efficient emails campaigns. Send, convert and track your success. 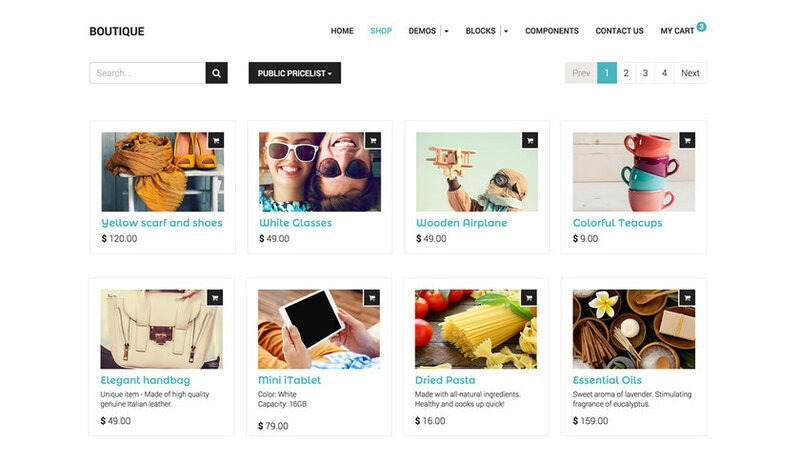 3 eCommerce stores using 3 currencies under 1 software. Automotive paint supplier Automaalit shares how they connected 3 eCommerce platforms using 3 currencies and a centralized inventory all within one software. Discover how Odoo made this possible. Odoo helped XO2 give their clients the WOW factor. 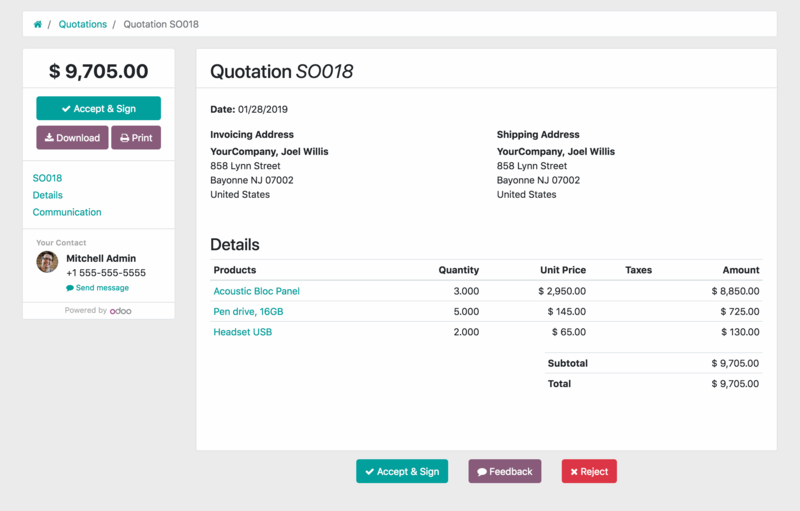 Odoo's eCommerce features provided a vision of a fully integrated solution, which could provide XO2 with a streamlined sales and distribution channel, incorporating full financial and after-sales marketing features.